Wheatley Group is recruiting 12 enthusiastic young people aged 16-19 in Glasgow and the west for its environmental apprenticeship programme. 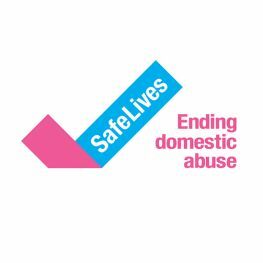 Successful applicants will work across Wheatley and its partner organisations, including GHA, Cube, Loretto Housing and YourPlace. Foundation Director Lorraine McLaren said: “The Wheatley Foundation is all about ‘Making Lives Better’ for people in our communities. Environmental Apprentices will join Wheatley’s Neighbourhood Environmental Teams for two years and learn about grounds and backcourt maintenance and help keep communities clean and green. Connor Cartledge, 20, a GHA tenant from Milton, was taken on as an Environmental Apprentice in October 2016. 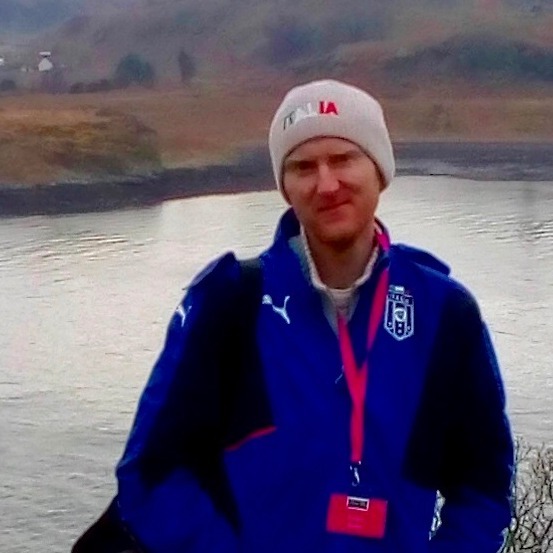 He completed the two-year programme earlier this year and now works full-time with GHA as an Environmental Operative. Connor said: “I remember being really chuffed when I got my apprenticeship. I’d started an engineering course at college, but left as I knew it wasn’t for me. “I was made to feel really welcome right from the start. I learned lots including how to keep communities clean and make customers happy. Successful candidates don’t need any formal qualifications to apply. 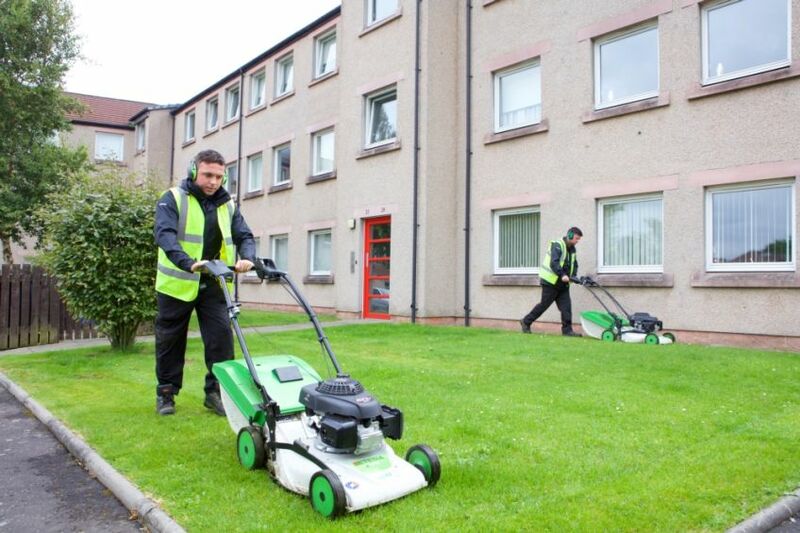 Apprentices receive a leading benefits package, including pay starting at £4.53 per hour, expert training, a Scottish Vocational Qualification, a Chartered Institute of Housing Certificate in Neighbourhood Maintenance, travel expenses and 28 days’ holiday. 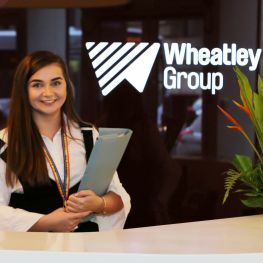 To apply for a Wheatley Environmental Apprenticeship, email ma@wheatley-group.com or call 0141 274 5644 with your name, age, address and contact number. The closing day for applications is Thursday 31 January 2019.